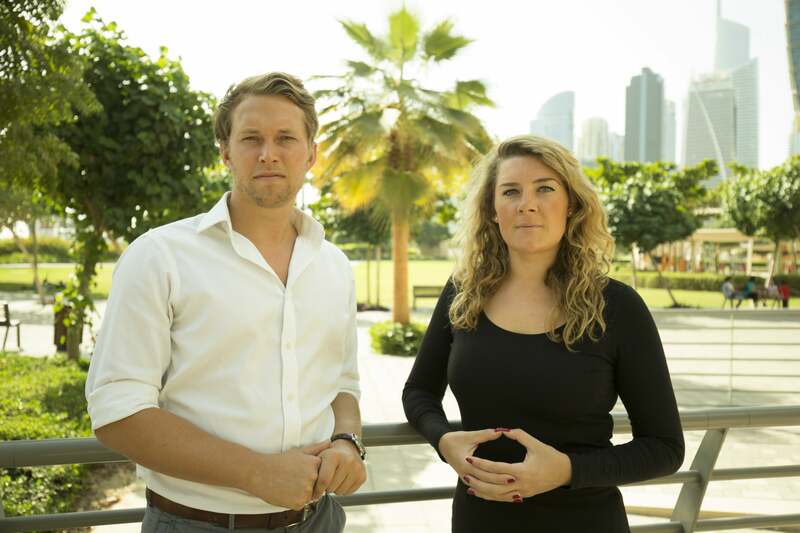 UAE-based fintech startup NOW Money has managed to attract US-based venture capital (VC) firms Accion Venture Lab and Newid Capital with its technology that promotes financial inclusion of the Middle East’s unbanked population. The startup announced on Tuesday it has raised an investment of US$700,000 from the two VC firms as part of its seed round, a year after raising an initial seed funding of $500,000 from an undisclosed investor. NOW Money plans to extend the reach of its services across the UAE, and also expand to other GCC nations with the latest financial boost. Commenting on the investment, Ian Dillon, co-founder, NOW Money said, “Accion Venture Lab and Newid Capital are specialist VCs for fintech companies that work towards financial inclusion. This means that the expertise and support that they can offer is unparalleled.” Owing to the nascent fintech ecosystem in the region, which, according to Dillon, “isn’t very well understood globally,” the NOW Money team spent considerable time explaining their business impact to the investors. “We hope this will be the first of many US venture capital investments in the region, and will help to grow the ecosystem further,” he said. NOW Money co-founders Ian Dillon and Katharine Budd.Image credit:NOW Money. NOW Money is a mobile banking technology service that aims to bring the migrant blue-collar workers in the Gulf region and other low-income population into the ambit of the financial systems, and also offers them a range of low-cost remittance options. Over the last two years, the fintech startup has been carving a brand reputation for itself within the region with recognitions like being declared IBM’s Startup of the Year 2016, Global Women in STEM Best Startup 2016, and also as the GCC regional winner of The Venture 2017, a challenge organized by Chivas that seeks to reward social enterprises from all over the world.